We just had a look at Google’s job section and guess what? There are currently 149 available Jobs at Google in London in lots of different departments and sectors from Design and Engineering to Sales and Finance. We have already mentioned a dozen of times about all the great benefits Google has to offer but if you want to refresh your memory you can have a look at Google’s Benefits page. 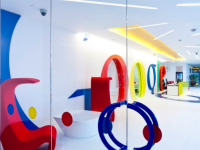 Below you’ll find all the current available jobs at Google in London including hyperlinks that will direct you to every job’s personal page with all the details that you need to know. If a position doesn’t have a hyperlink means that the deadline has already passed. Are you a student? Check the available internships. 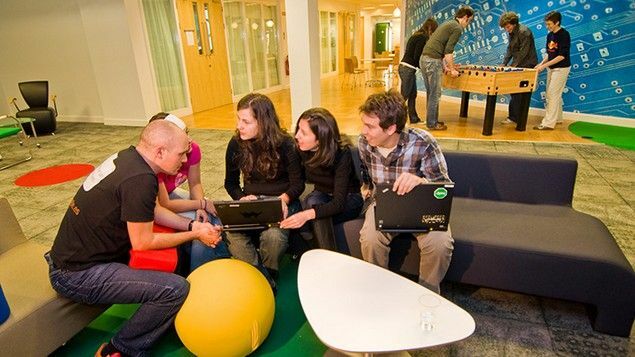 You might also be interested in the available jobs at Facebook in London in November 2013.